Seton's Buried Pipeline Marking Flags are backed by our 100% Satisfaction Guarantee! 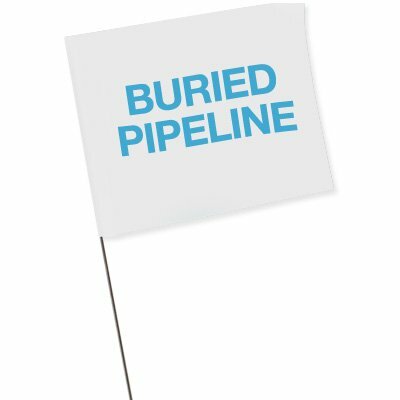 Select from a wide variety of Buried Pipeline Marking Flags at competitive prices. 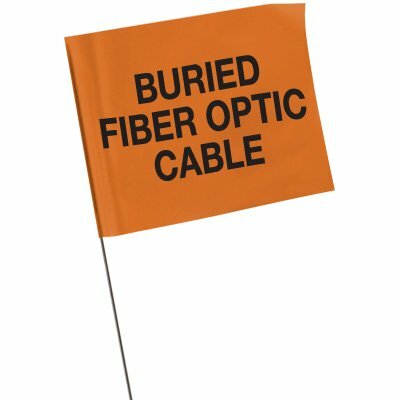 Plus most of our top-quality Buried Pipeline Marking Flags are in stock and ready to ship today. Location flags allow you to quickly and easily identify utility lines or pipes. Quality control tapes help identify items to be held for inspection.